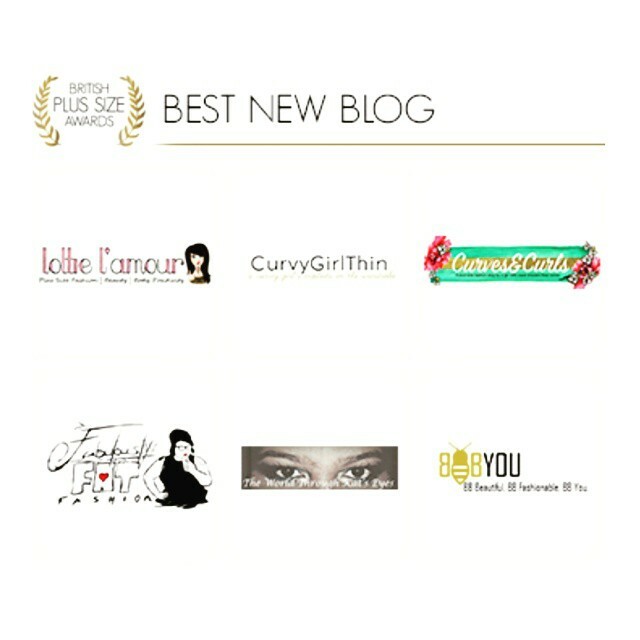 "Best New Blog" category at the British Plus Size Awards. Please vote for me as every vote counts! Thank you so much for nominating me, I am so proud and honoured to be up against these fantastic girlies! There's also a tonne of other categories to be voted for sported by some fabulous people in the industry!